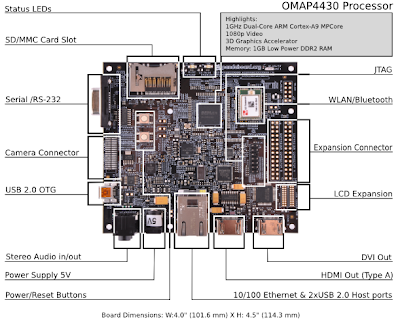 PandaBoard is the low-cost, open OMAP4 processor-based mobile software development platform. PandaBoard is supported by a dedicated community at Pandaboard.org. PandaBoard will be sold via distribution channels. 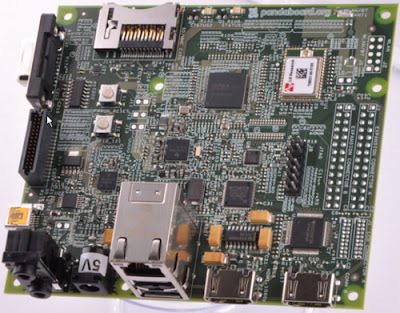 There are now many supported distributions which can be use on Panda Board. To start with user can use Minimal Linux which have minimal filesystem tested for PandaBoard Rev EA1 or A1. Also Angstrom, Ubuntu, Android are supported OS/ distributions for Panda Board. 1. Submit new open-source project proposal's for the contest. 2. 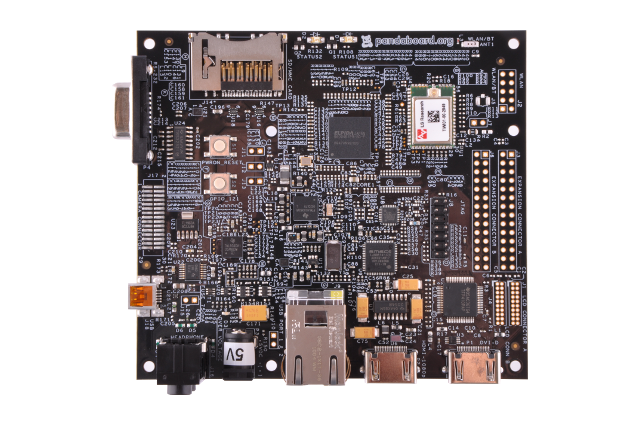 You can submit your request for a free board to the PandaBoard Request Program. Also here is active community at IRC and Google Group. Lets join this community at Google Group and Introduce your self at this thread. An introduction I enjoyed reading, thanks for writing this. Hopefully my tweeting about it will get you even more readers! I am new to these things, and it's getting really hard to grasp; all the processor and programming in linux. 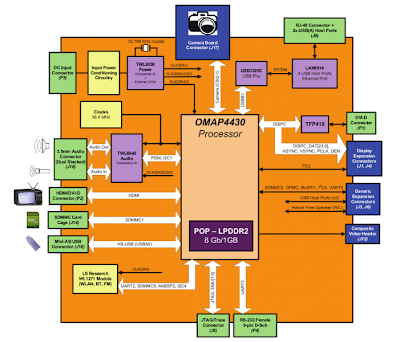 Can you suggest a good book or source to learn about these microprocessor or boards. I am not aware about any BeagleBoard Books.